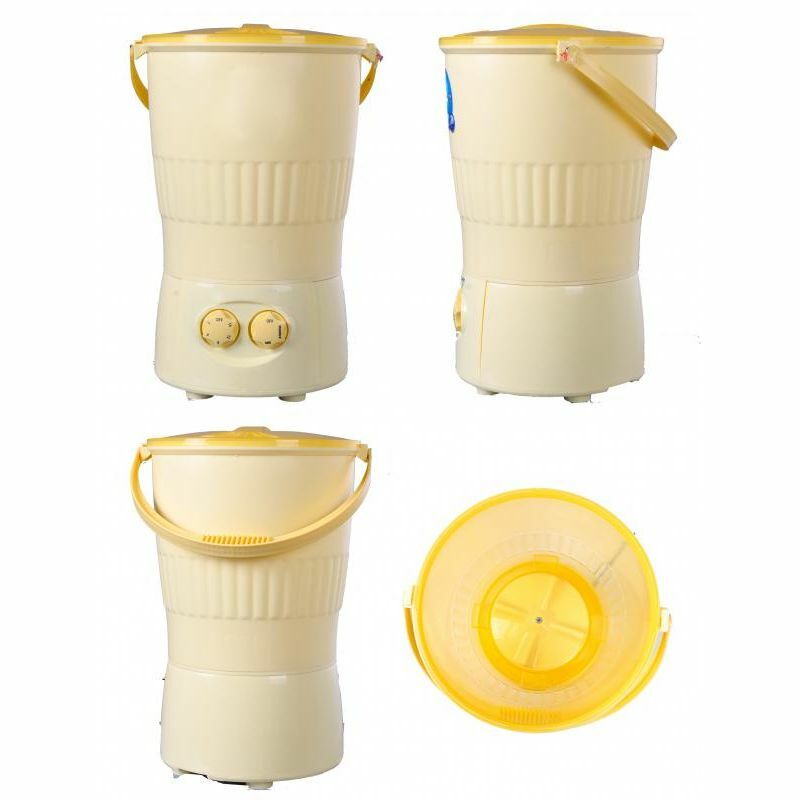 Never get stuck without fresh clothes again, with this handy portable washing machine. It has a capacity of 2kg, only takes 135w of power and has a 12 month warranty. 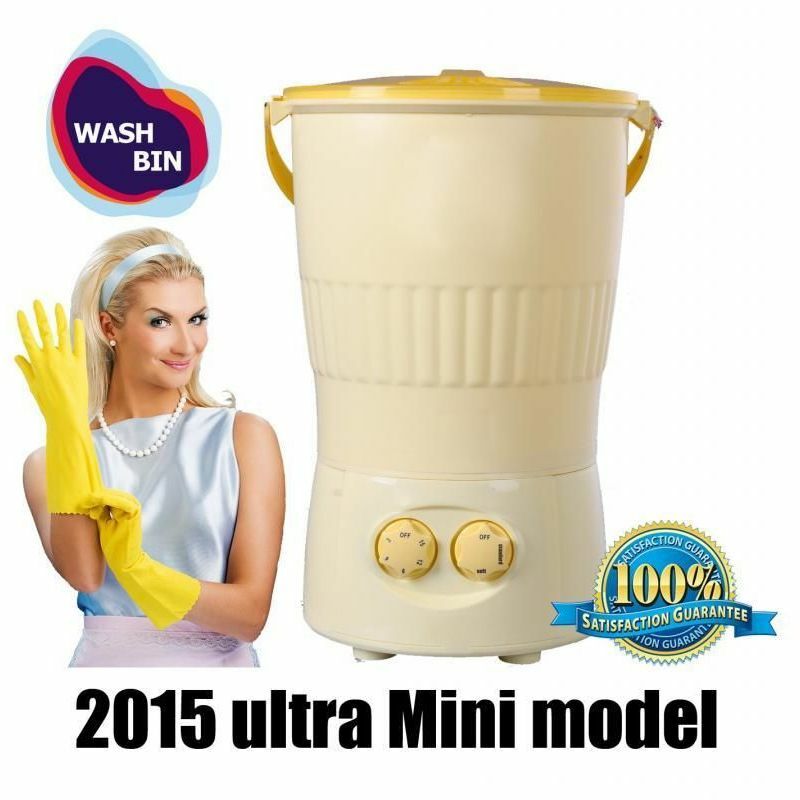 This ultra mini portable washing machine is perfect for camping and caravan adventures! Featuring full plastic waterproof cabinet, it is super easy and safe to operate and is also water and energy saving! You will never be caught without clean clothes again!